To make an appointment call us on 9404 1188 or book online. Vetwest Animal Hospital Bibra Lake is located at 19 Port Kembla Drive, on the corner of Port Kembla Drive and Malabar Way. The clinic is conveniently accessed from both Phoenix Road and Spearwood Ave, just off Stock Road. There is ample on-site parking for you and your pet. We are proud to provide veterinary care to the areas of Bibra Lake, Spearwood, Coolbellup, South Lake, Yangebup and other surrounding areas. Vetwest Animal Hospitals has been providing veterinary care for thousands of happy pet families in Perth for over 25 years. With a team of passionate veterinary professionals throughout all our clinics, we offer the highest quality of care for our patients. Clients of the former Pet Doctor Hospital in Bibra Lake will find their pet’s health records have been integrated into the Vetwest Animal Hospitals patient records. Your pet's details can be accessed at all Vetwest clinics, should you ever need to visit any of our hospitals around Perth. Want to see us on a Sunday? Vetwest Cockburn is only a 10-minute drive. Vetwest Bibra Lake has a large open waiting room so you and your pet can relax with ample space before appointments. We regularly have rescue kittens and cats available for adoption at Vetwest Bibra Lake that are looking for their forever homes. Our qualified veterinary nurses provide expert care for your pet, from dog washing to nail clips and over the phone advice should you have any questions. Call the clinic today for your next appointment for your pet. Looking for Pet Doctor Hospital? 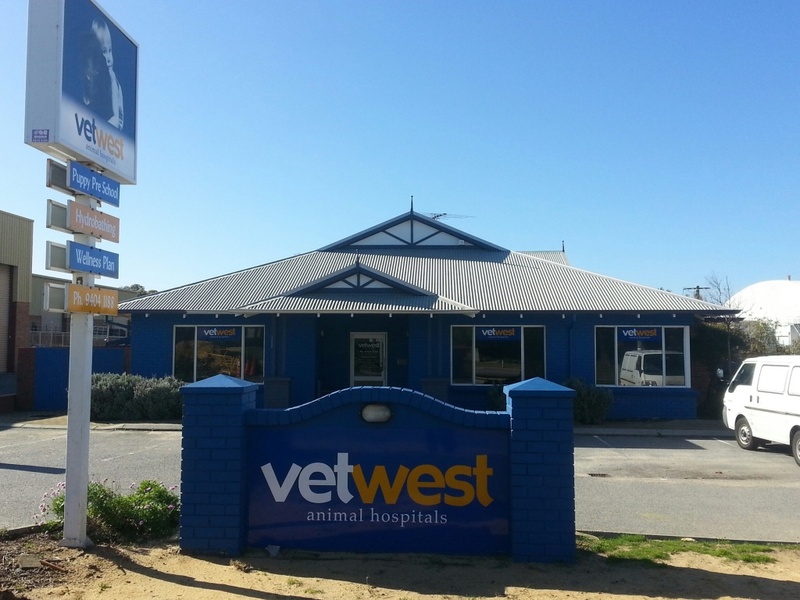 We are now trading as Vetwest Animal Hospitals Bibra Lake. If you previously visited Pet Doctor Hospital your pet's medical history is accessible at any Vetwest Animal Hospital.